Machines were used to finish preparing the Hausberg today, which means that the fine preparation has been completed. Around 6 pm, 3 x 3 injection bars will be used to compact the course. “The next two nights leading up to Tuesday will be cold, which is perfect”, says Herbert Hauser, Chief of Piste (Downhill). 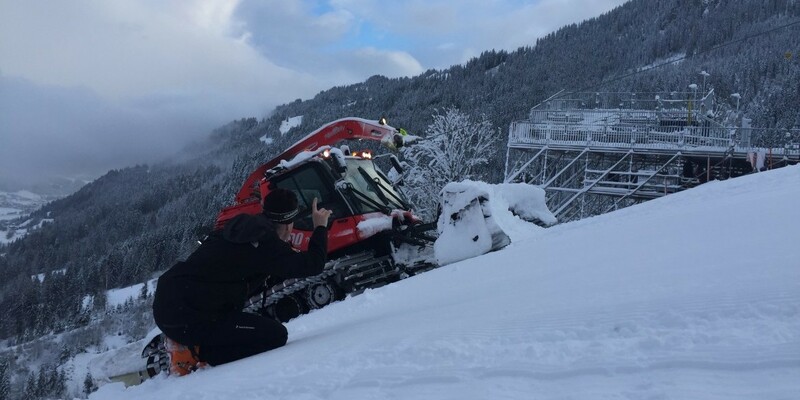 The first Downhill training run on the original Streif is scheduled for Tuesday.